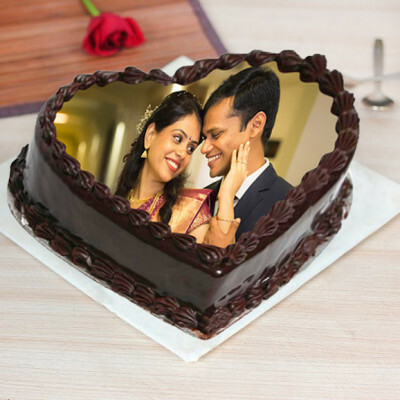 Celebrate the special day of your loved ones in the City of Nizams, by sending cakes online to Hyderabad, with MyFlowerApp. 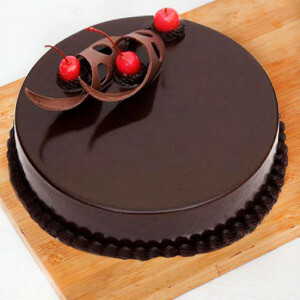 Buy chocolate, coffee, strawberry, truffle, butterscotch, or any other flavor in any unique design, and have it delivered anywhere in the HITECH City. 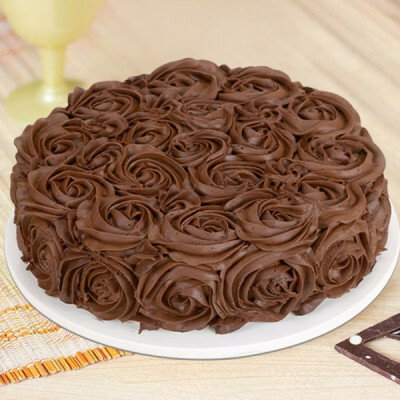 Add chocolates, flowers, and gifts to the combo, and opt for express or midnight delivery service. 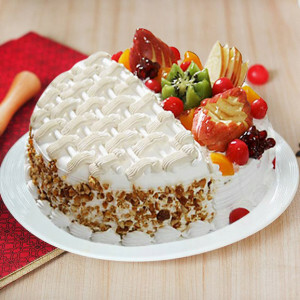 A cake is not just for birthdays; it is for life. 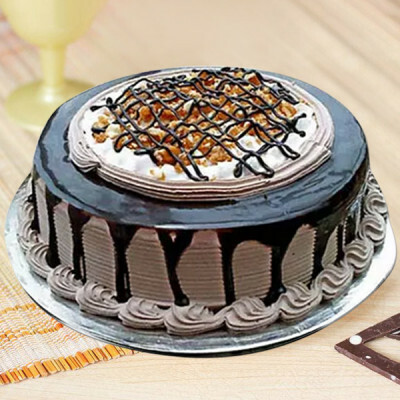 So whatever event you may be celebrating - an anniversary, Valentine's Day, New Year, Raksha Bandhan, Father’s Day, Christmas, Mother’s Day, or any other occasion; get a cake and make it better. 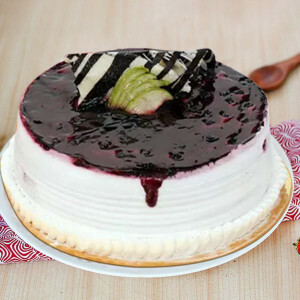 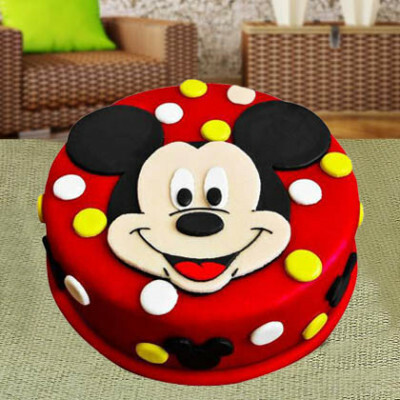 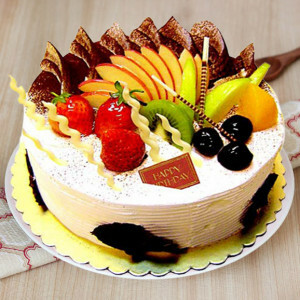 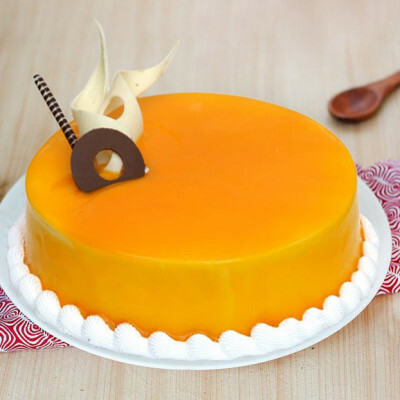 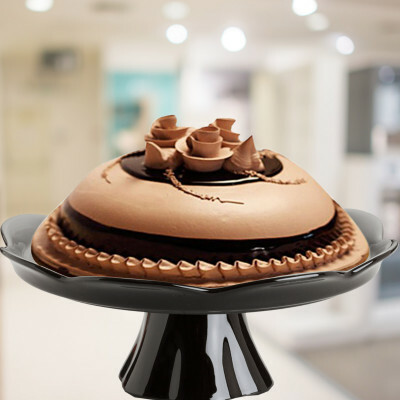 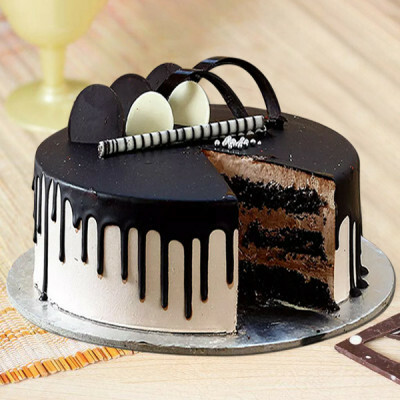 Order luscious cakes online and get them delivered anywhere in Hyderabad with MyFlowerApp. 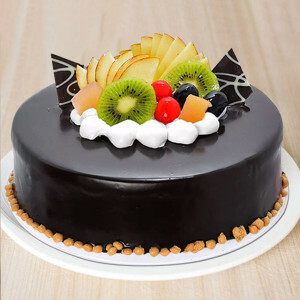 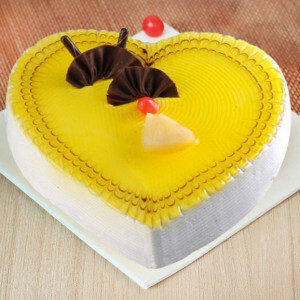 Celebrate the special day of your dear ones living in the City of Pearls by sending your heartiest wishes through saccharine delights like Choco Cream Cake, Black Forest Cake, Fruit Cake, Chocolaty Walnut Cake, Butter Scotch Designer Cake, Red Velvet Cake Heart Shape, and more. 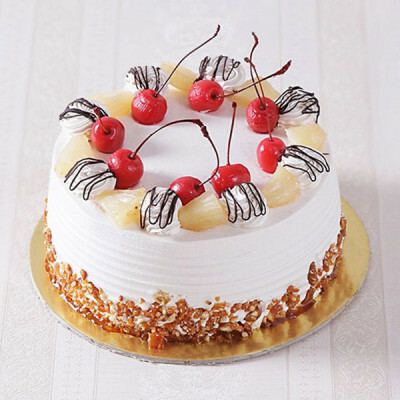 Get delectable cakes in any flavor you want. 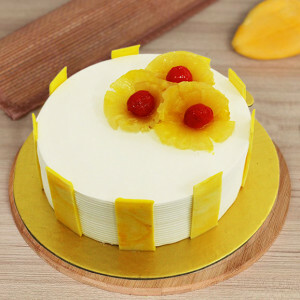 Choose from a plethora of options on MyFlowerApp.com, including red velvet, pineapple, chocolate, butterscotch, vanilla, mango, Tiramisu, coffee, etc. 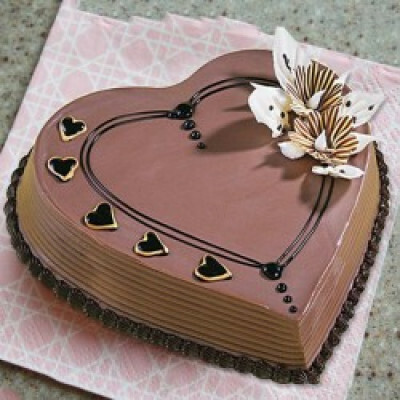 and get them set in gorgeous designs of your choice. We will deliver them all for you, anywhere in Hyderabad. 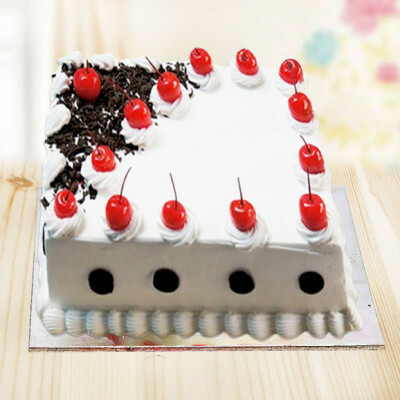 Be a part of all festivities with cakes suitable for all events. 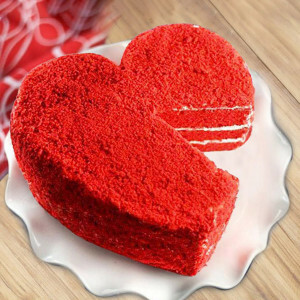 Send your love to your soul mate on Valentine's Day through Valentines Cupcakes, or order your daughter’s favorite Chocolaty Barbie Cake on her birthday, ring in the New Year with 2 Tier New Year Fondant Cake, or get your mentor’s favorite Teachers Scotch Whisky Cake. Place your order for any location and get swift delivery with our trusted services. 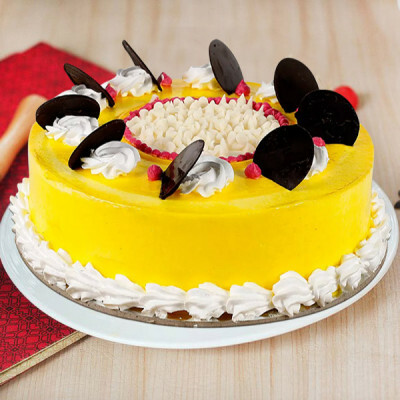 Shower your love on your near and dear ones living in the Biryani City, by ordering their favorite cakes and getting them delivered online to Hyderabad, with MyFlowerApp. 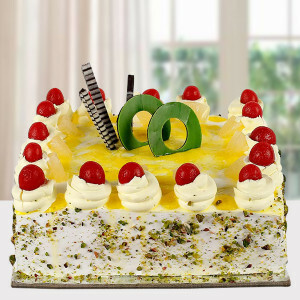 Select their favorite, luscious cakes from our extensive range and we will send them wherever you want, anytime. 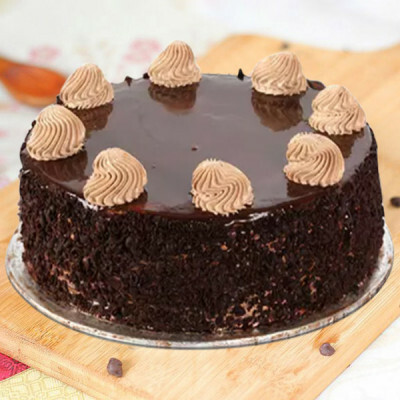 From Begumpet to Purani Haveli, Banjara Hills, Gachibowli, Jubilee Hills, Ameerpet, Hi-Tech city, Madhapur, and more - send your affection through delish baked goodies and we will deliver for you. Send freshly baked, delectable cakes to your dearly loved ones, on their special day, and make their day sweeter with your saccharine wishes. 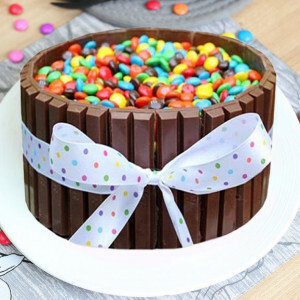 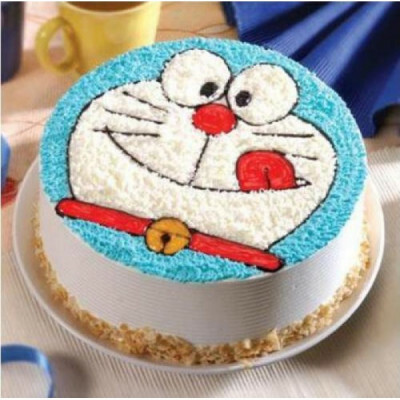 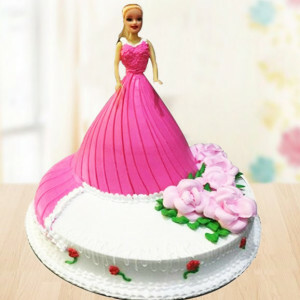 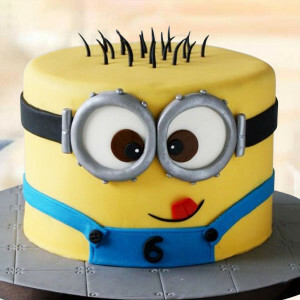 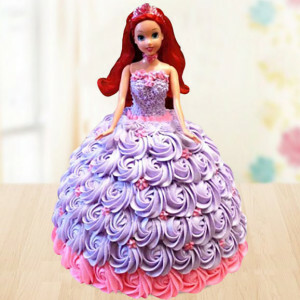 Search through our varied range of delicious 5-star cakes, multi-tiered cakes, Barbie cakes, photo cakes, cartoon cakes, theme cakes, and more, and order only the best for your family and friends. 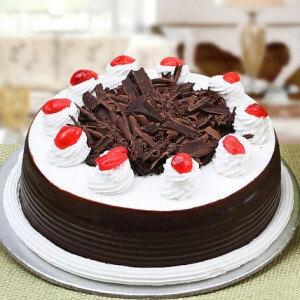 Peruse through MyFlowerApp.com and get delivery of the best cakes, perfect for every relation and occasion, anywhere in Hyderabad. So be a part of all festivities, and send your best wishes, to your sister, niece, nephew, brother, parents, aunt, uncle, friends, cousins, or anyone else with luscious cakes and gifts. 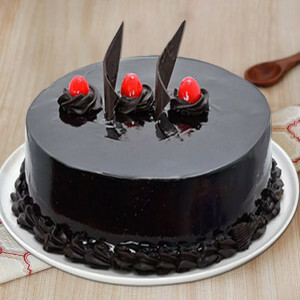 Whether your party is in a few hours or you have just remembered that it is someone’s birthday tomorrow, and you forgot to book a cake, you can still save the day. Quickly get on the MyFlowerApp express and order your preferred cakes online. 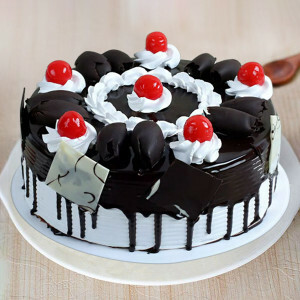 Opt for express delivery and we will reach anywhere in Hyderabad within 3 hours. 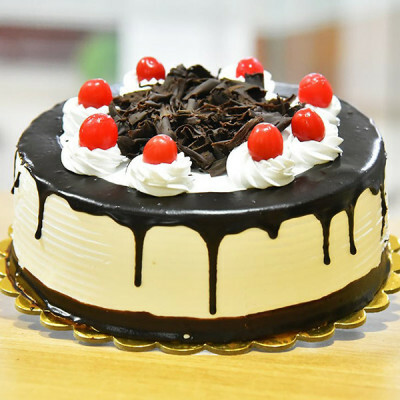 If you have enough time and need the delivery during a specific slot, you can also opt for our same-day delivery services and make your party, happening. 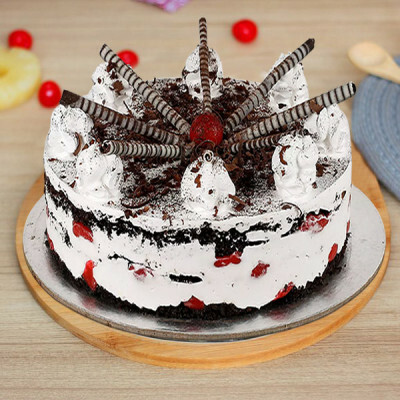 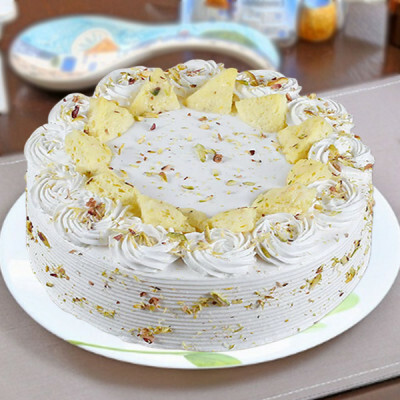 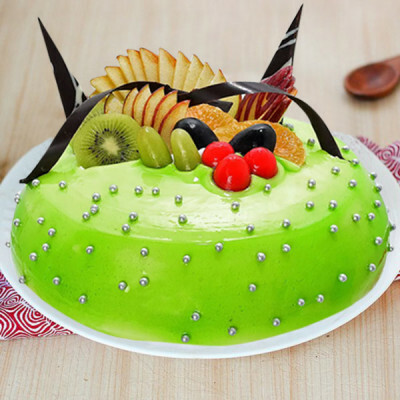 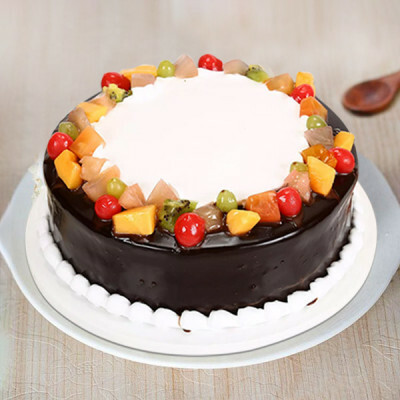 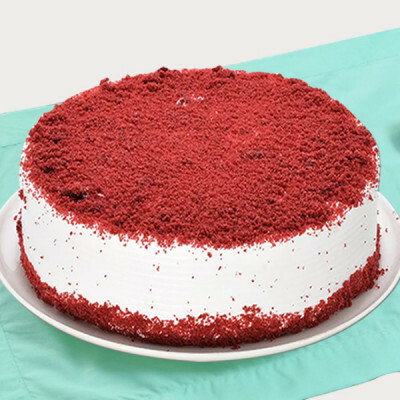 Order delightful cakes like Panda Cake, Rich Choco Velvety Cake, Blueberry Cake, Choco Oreo Mousse Cake, Butter Scotch Designer Cake, Rasmalai Cake, and more and we will deliver for you at the given time, anywhere in Cyberabad. 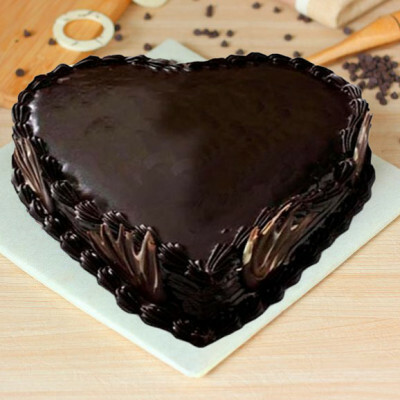 Plan the perfect surprise for your special someone by sending their favorite heart-shaped cake and flowers with our midnight delivery service and be the first one to wish them. Or send your best wishes to your colleague at your workplace by opting for early morning delivery. 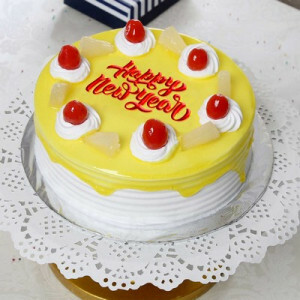 Whether you are trying to say All the Best, Congratulations, Sorry, or Get Well Soon, or whether you are celebrating Republic Day, Friendship Day, New Year, Rose Day, etc. 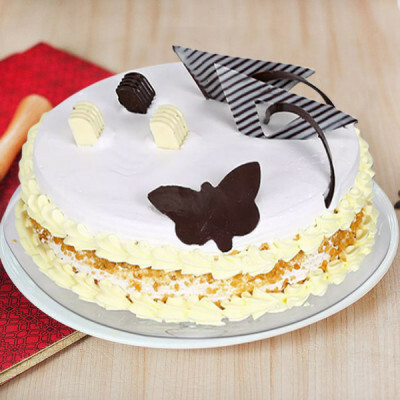 you can find the best cakes here for all your celebrations, with swift and timely delivery. You can opt for any time slot and we will deliver fresh cakes, decorated beautifully, in pristine condition to your place. 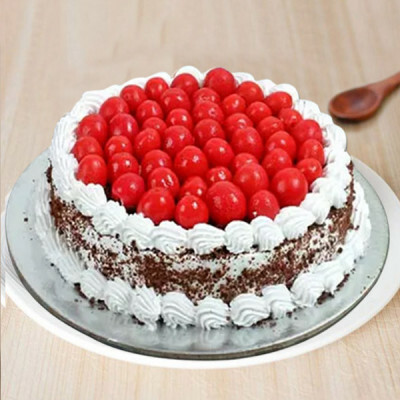 Do you want to send more than a simple WhatsApp message to your dear ones? 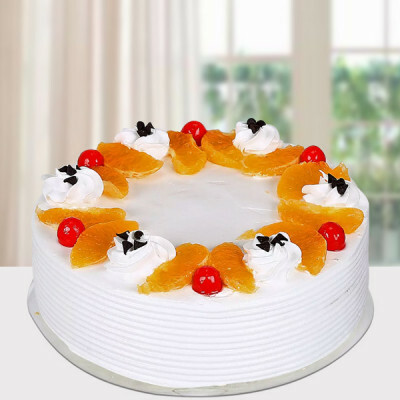 MyFlowerApp has a solution for you. 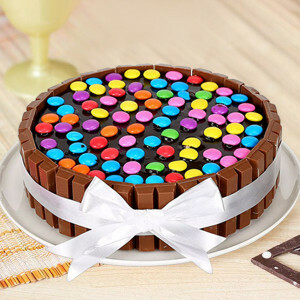 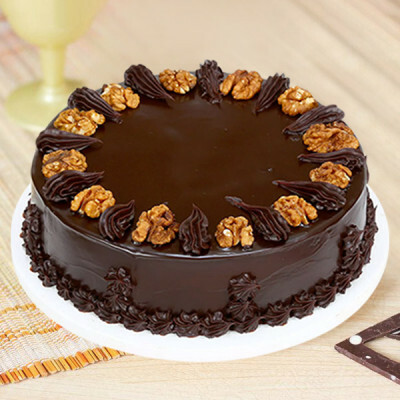 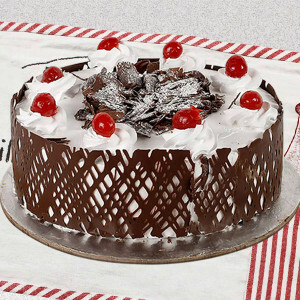 Order their favorite cakes online and get them delivered anywhere in Hyderabad. To make this surprise even better, add-on gorgeous flowers, floral arrangements, chocolates, personalized mugs, teddy bears, perfume, cushions, puzzles, and more such gifts with it. 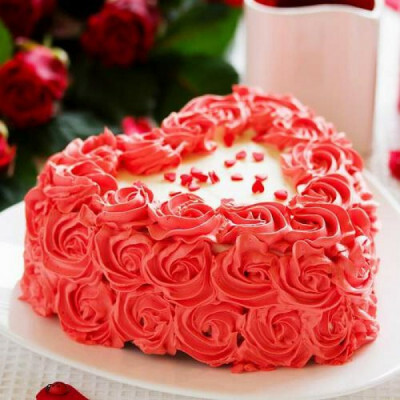 Order gorgeous roses, orchids, lilies, gerberas, and more such fresh blooms in baskets, vases, and bouquets, or get them some long-lasting plants like the Lucky Bamboo, Desert Rose, and Jade Terrarium. 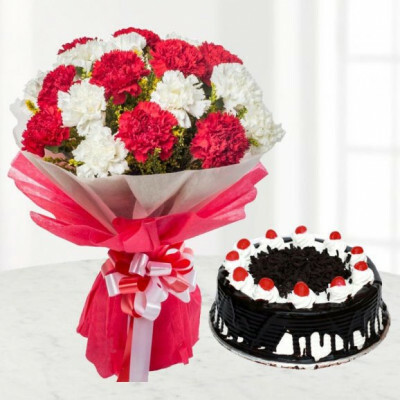 Order combos of cakes n flowers or get elegant arrangements like Hearty Sensation, 1000 Roses Bouquet, Mystic Elegance, or get something fun like the Owl Always Love You Mug. 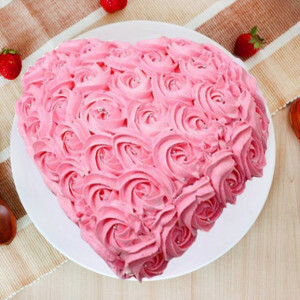 Order an Orchids and Mix Roses Arrangement with a Heart Shaped Chocolate Photo Cake for your husband, send a box of Ferrero Rocher and a Chocolate Rose Cake for your best friend on her marriage, or maybe get a cuddly teddy bear for your sister on Raksha Bandhan along with her favorite Strawberry Cupcakes. Place your order for the cakes you prefer, and we will deliver them for you, anywhere in the city of Hyderabad on time. 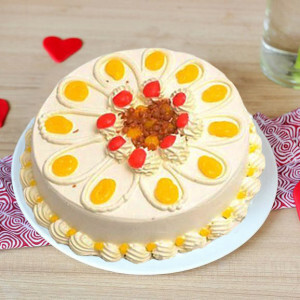 You will receive fresh cakes, garden-fresh flowers in vibrant arrangements, and all your gifts in immaculate condition. Can You Deliver Cakes at Golconda Fort? 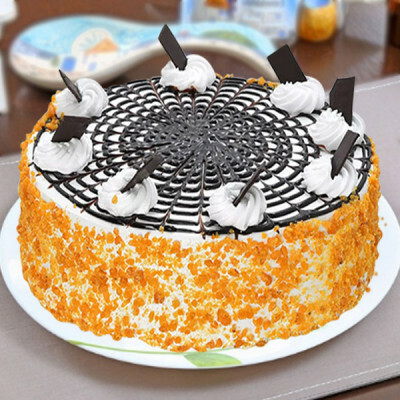 Railway Stations- Hyderabad Deccan Station or Nampally Station, Secunderabad railway station, Hyderabad railway station, Kachiguda railway station, Begumpet railway station, and so many more such locations. Send your affection anywhere in Hyderabad, and we will deliver for you, all the delicious cakes and gifts, in pristine condition. 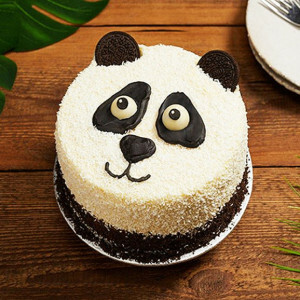 Do You Have Some Options in Vegan Cakes? 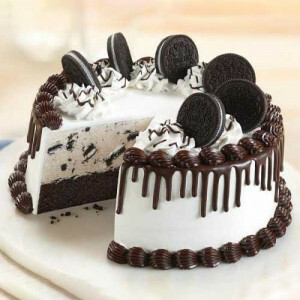 We definitely do! You can choose from our wide and varied assortment of delicious yet healthy or vegan cakes with our eggless cakes and sugar-free cakes ranges. 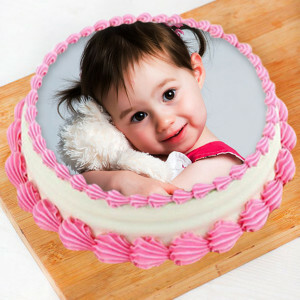 Place your order for any flavor and design you want, and receive the same taste in a healthier alternative. The ingredients in these vegan cakes include organic sweeteners and other vegetarian constituents. 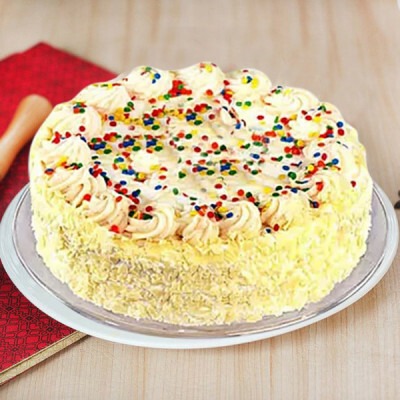 You can now get eggless cakes, just as delectable as the originals, without having to compromise on either the fluffiness or your lifestyle. Select your favorites from our assortment of delish Choco Nova Cake, Pista Cream Cake, Chocolaty Walnut Cake, Choco Spiral Pineapple Cake, and more. 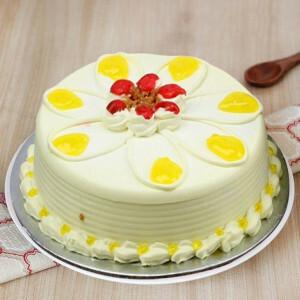 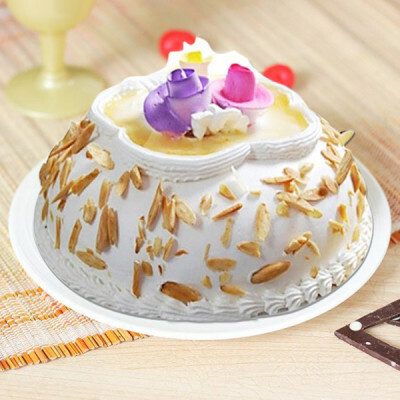 Now get your preferred scrumptious cakes and eat them too, without having to worry. 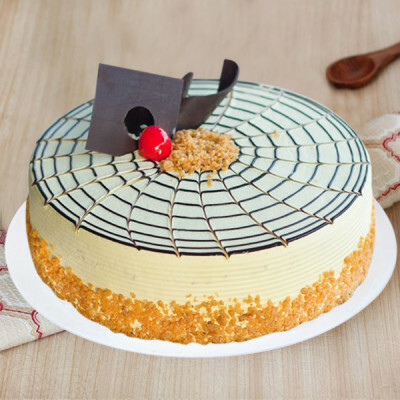 We will deliver fresh cakes to your doorsteps professionally, along with any other add-ons you want, in pristine condition.